My name is Daracha Thiammueang and I am 39 years old. I work at the Faculty of Fisheries Technology and Aquatic Resources, Maejo University in Chiang Mai, Thailand. I hold a PhD from Kasetsart University, Thailand, in the field of Fishery Management. During my PhD I worked on the 'Governing of Blue Swimming Crab Fisheries: Case Study Ban Laem and Cha-am District, Phetchaburi Province'. I also hold an undergraduate degree from the Faculty of Fisheries at Kasetsart University. Currently, I am a Lecturer at the Faculty of Fisheries Technology and Aquatic Resources, Maejo University, Chiangmai, Thailand (for more information, click here) where I am in charge of lectures, research and academic service to the communities. I teach Fishery Marketing for Entrepreneurs and Basis of Fisheries Knowledge and Management to bachelor students and Fisheries Business Management to master students. 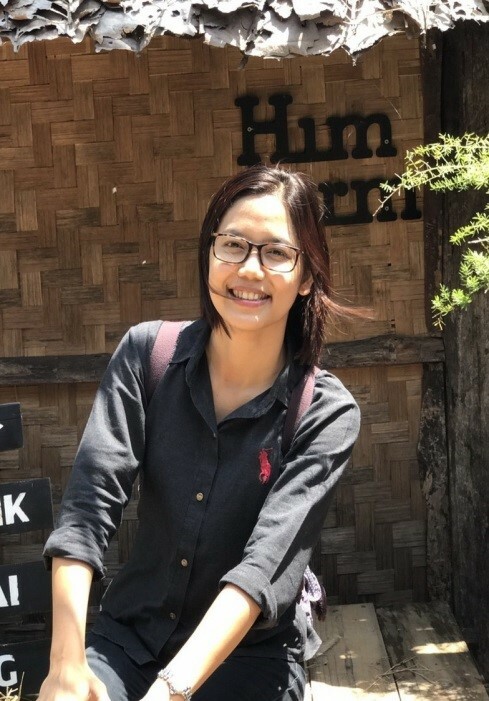 I'm also doing a research on The Consumer’s Attitude in Safety and Organic Aquatic Animals: Case Study in Chiangmai Province', in order to find an approach for the fish farmers and other stakeholders to plan their production and the marketing of their products according to consumer behavior. 1. What are you currently working on within the context of SSF? 2. If you could single out one or two most significant factors for securing sustainability of SSF, what would these factors be? DT: In my opinion, the security of household economy is a very important factor in the sustainability of small-scale fisheries. Small-scale fishers should obtain stable and reasonable incomes from their catches. The problems in price fluctuation and a lack of bargaining power with the middlemen make it difficult for fishers to cover their costs and obtain viable livelihoods.